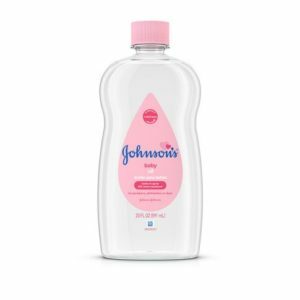 Be sure to save our DIY Beauty Hacks with Johnson’s Baby Oil and Baby Powder to your bookmarks because you’ll never know when they might come in handy! Alright, ladies! Everyone knows sometimes we can use some shortcuts or help with our beauty care routine! How about some quick beauty hacks?! YES! Sometimes it helps to have some quick tips to make our lives just a tad easier with skincare and such! 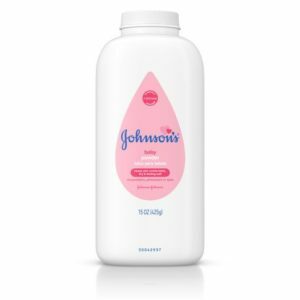 Johnson & Johnson has some great products that we can use within our beauty hacks! NOW, to the interesting stuff, let’s begin! Baby Powder! NOT just for Babies! Need a little boost to your eyelashes? 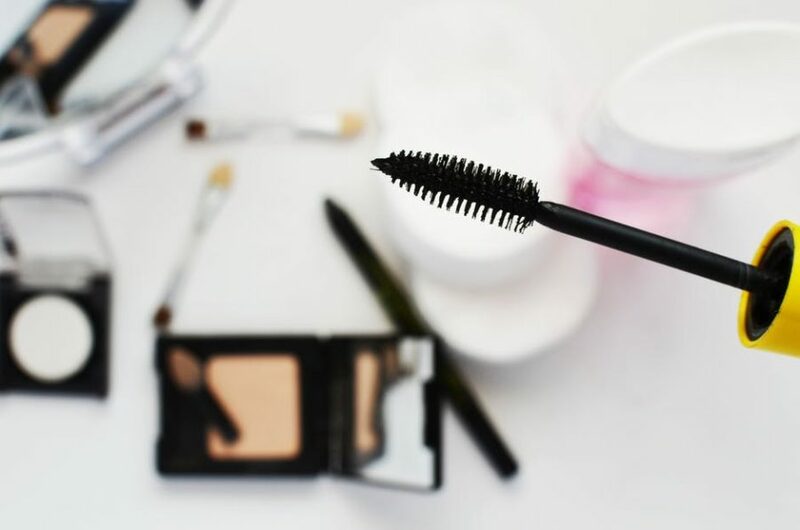 While applying your mascara, between coats, simply dust your eyelashes with a LIGHT coat of Johnson’s Baby Powder! Not only will this help add some thickness, but it can make your eyelashes look full! If your mascara tends to be a little on the “wet” side, applying baby powder will help thicken it up, and also prevent smudges!! WOW! Do you have oily hair, but don’t wish to wash your hair everyday? Dry shampoo can be quite expensive sometimes, depending on the brand! A solution, simply add some Johnson’s baby powder to your roots! Say whaaaat?! YES! The powder absorbs some of the oil, and helps your hair to feel nice and renewed! Try it! Does your hair have dry ends? Those irritating things we call split ends can be very dry and annoying! Simply rub some Johnson’s baby oil on the tips of your hair, and it will help get that oil back into your hair. Not only will this help nourish your hair, but will also provide some added shine!! Be careful not to put TOO much, seeing how it can make your hair very oily! Out of shaving cream! Johnson’s Baby Oil to the rescue! Generously apply some baby oil to your legs, and begin the shaving process! Baby oil will allow you to get that close shave, without dealing with those pesky razor burns or cuts. Baby oil also provides nourishment to the skin, to help with any dryness! Uh oh! Forgot to pick up more makeup remover?! Do not worry, Johnson’s Baby Oil can work just as well! Simply put some baby oil on some tissue or a cotton swab or Q-tip and remove your make up! Baby oil works well with removing mascara, lipstick, and much more! Baby oil will not dry out your face either! SWEET!! Looking for extra Beauty Tips monthly? 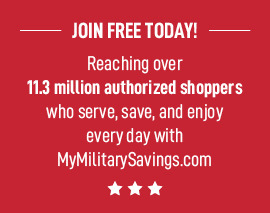 How about looking for great deals and more ways to save money? Check out the Beauty & Baby Club and learn how to earn points! Sign up for the email newsletter to get updates and tips emailed directly to you, and receive bonus points for signing up right in the app. PLUS, receive a FREE birthday gift on your birthday!! WOOHOO!! Click Here to download today.